Who wants to support a hard working band from America? A band that definitely produces above average post rock? You?! 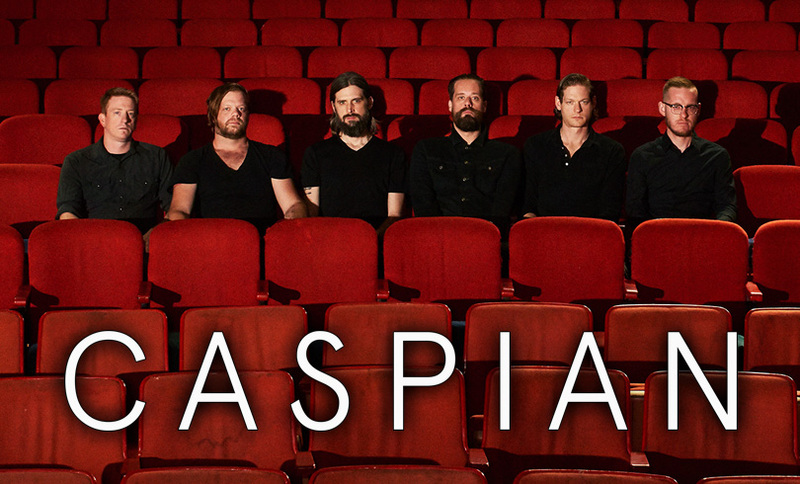 Then please give a warm welcome to CASPIAN at SUMMER BREEZE Open Air! Hailing from Massachusetts, the five-piece have already been active since 2003, with four albums and three EPs under their belts. CASPIAN know how to express themselves in many ways. Not only do clean vocals, acoustic guitars and piano enrich their sound – below the multiple instrumental layers you can even find electric drums, bongos and several other playful details. In a nutshell: With CASPIAN you can expect a real thunderstorm in Dinkelsbühl, a storm of psychedelic, distorted guitars. Look forward to the unique sonic mystery of this band at SUMMER BREEZE 2019!